Advanced = Shane Russell, Andres Herrera and Shay Court. Pro = Slava Belyakov, Denny Bakiev, Tom Dyer, Vaclav Abraham, Dario Doimo, Tomek Malek, Luca Valentin, Alexander Shtifanov, Marek Poluszny and Rodrigo Delpech. 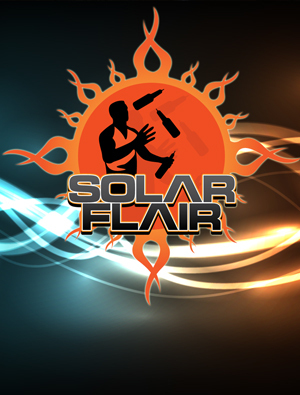 For more info on on Flairbar.com Live! broadcast and Flair bartending… Check out “www.flairbar.com”.